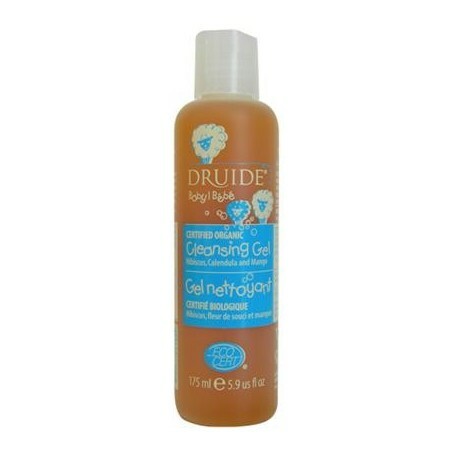 This organic cleansing gel will act gently and effectively on the delicate skin of your child. It is created to effectively remove impurities without irritating the skin thin and sensitive. Very easy to rinse, it does absolutely no harm in the short or long term health. 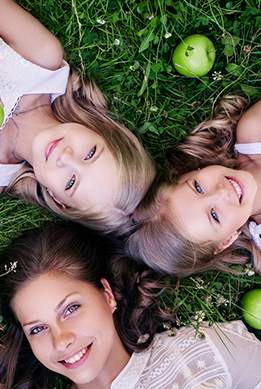 Certified by Ecocert, it does not contains synthetic fragance or any harmful ingredients.